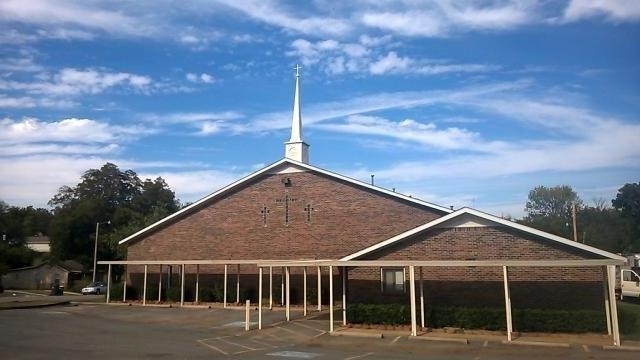 The St. Peter Missionary Baptist Church welcomes you to our worship experience and total church ministry. We are happy you chose St. Peter for your place of worship today because of the inspiration to be gained through this fellowship and the opportunity to exchange our love. We pray that you will gain inspiration as well as strength through the moving of God's Spirit on this day. "Our Responsibility Is To Demonstrate The Love of Jesus, In And Through Our Lives By Being A Light In A Dark World"